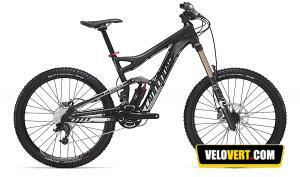 Tick ​​to add Cannondale Flash Carbon 4Z to the list of bikes to compare. 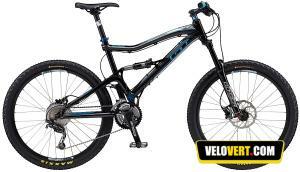 Tick ​​to add Giant XTC Composite 2 to the list of bikes to compare. 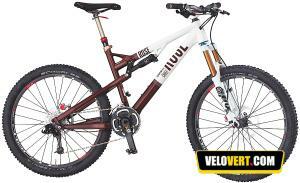 Tick ​​to add Haibike Power RC to the list of bikes to compare. 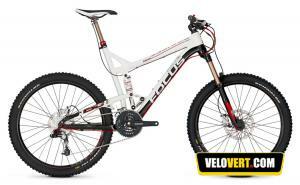 Tick ​​to add Focus Project 3.0 to the list of bikes to compare. 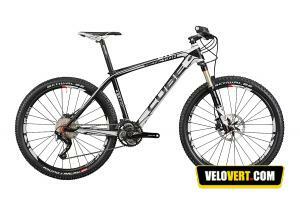 Tick ​​to add Focus Raven 29 1.0 to the list of bikes to compare. 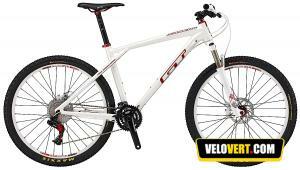 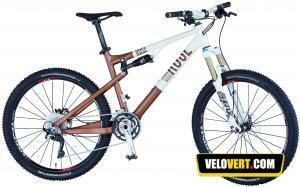 Tick ​​to add Haibike Big Curve SL to the list of bikes to compare. Tick ​​to add Rose Granite Chief 8 to the list of bikes to compare. 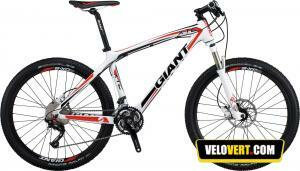 Tick ​​to add Giant Talon 1 to the list of bikes to compare. 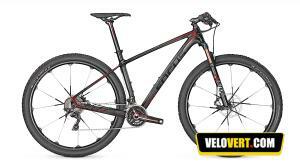 Tick ​​to add GT Sensor 3.0 to the list of bikes to compare. 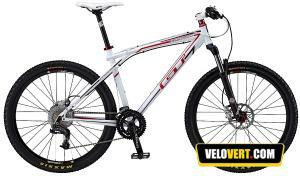 Tick ​​to add Cube Reaction GTC SL to the list of bikes to compare. 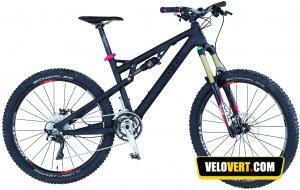 Tick ​​to add GT Zaskar Comp to the list of bikes to compare. 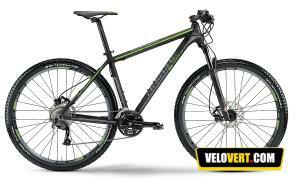 Tick ​​to add Rose Verdita Green 6 to the list of bikes to compare. 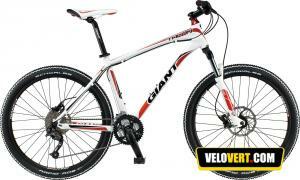 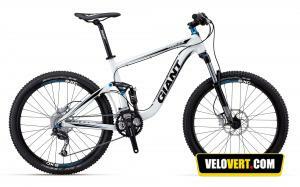 Tick ​​to add Giant Trance X4 to the list of bikes to compare. 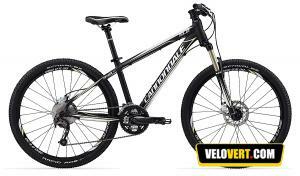 Tick ​​to add Cannondale Claymore 2 to the list of bikes to compare. 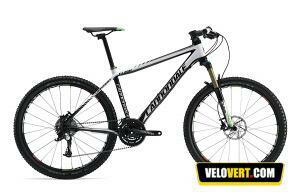 Tick ​​to add Cannondale Trail SL 2 Women's to the list of bikes to compare. 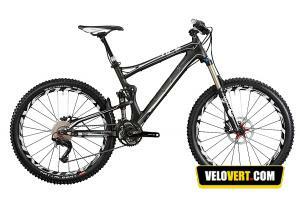 Tick ​​to add GT Zaskar Carbon Expert to the list of bikes to compare. 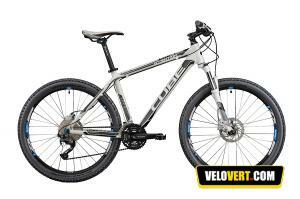 Tick ​​to add Cube Stereo Super HPC SL to the list of bikes to compare.